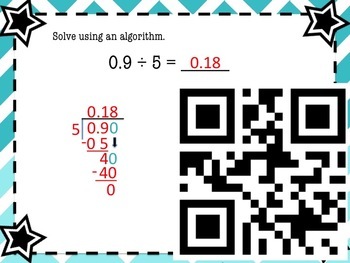 This PowerPoint presentation is aligned with CCSS. 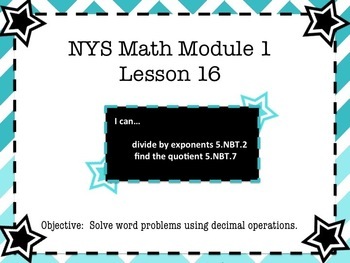 This presentation follows NYS Math Module 1 Lesson 16. 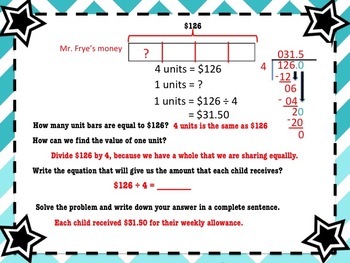 This presentation focuses on finding key information to solve multi-step word problems.